Imperfections? Dark spots? Blemishes? 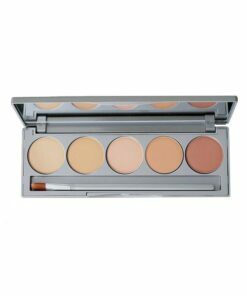 Camouflage, conceal, protect and brighten with Colorescience Mineral Corrector Palette with SPF 20. You will earn 55 LuxePoints! The Colorescience Mineral Corrector Palette is perfect for everyday use and amazing for after filler injections or skin treatments. 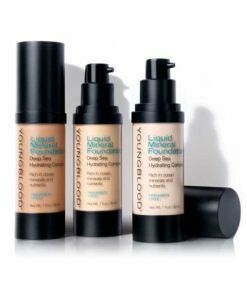 You can hide under-eye circles, redness, scars, dark spots, post-procedure bruising, post-procedure skin treatment redness, it helps even out skin tone and conceals small flaws. 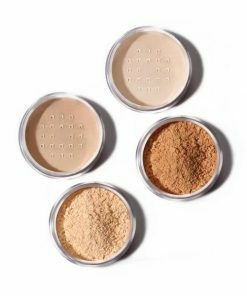 The five shades neutralize red, blue, and yellow tones, and blend easily under your favorite makeup to help you achieve a more even complexion. 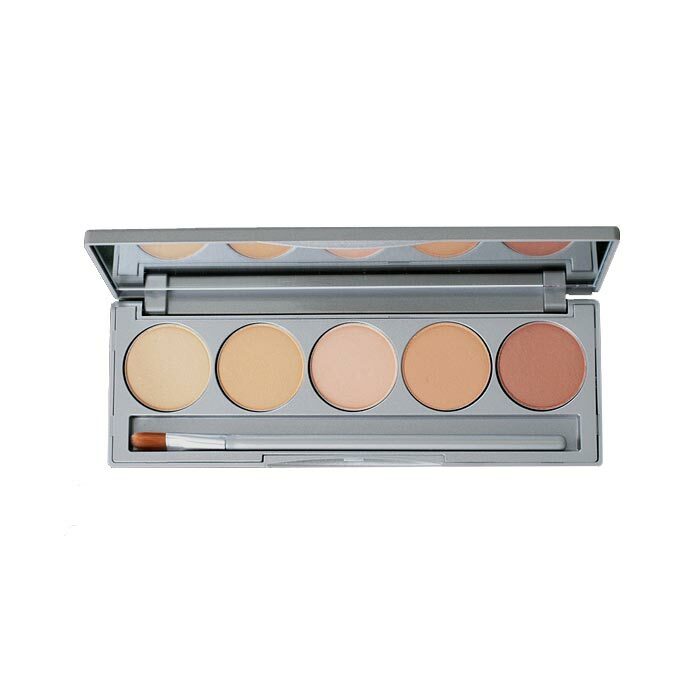 The Colorescience Mineral Corrector Palette provides longlasting, natural-looking coverage, plus SPF 20 defense from UV rays and environmental stressors. 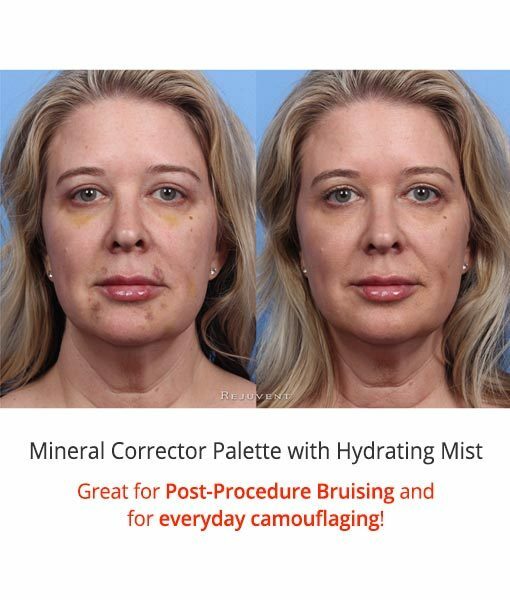 Use with the Colorescience Hydrating Mist to set the product in and help it blend in with your skin. Try each shade alone or blend to find best coverage based on your skin tone. For best results, layer over foundation with a patting motion to press product onto skin. Continue layering until desired coverage is achieved. Spray setting mist over it. Helpful Tip: You can use this versatile palette a million ways: Neutral eye shadow base, correct dark spots, cover blemishes and many, many more!